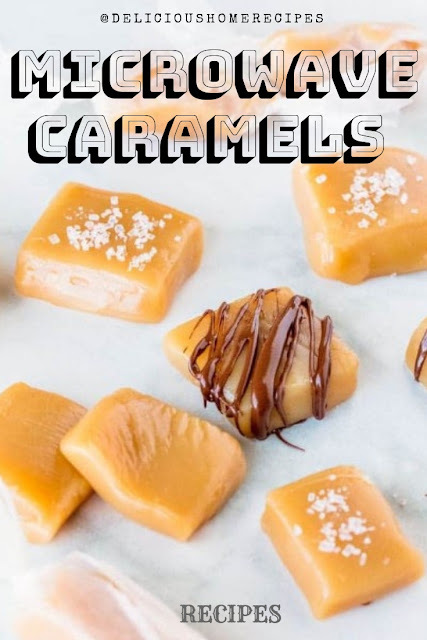 Soul and loose caramels made in the zap with just one incurvation and no candy thermometer! Watering them with flavoring, dip or splash them with umber or twine them in waxed paper to apply as gifts! 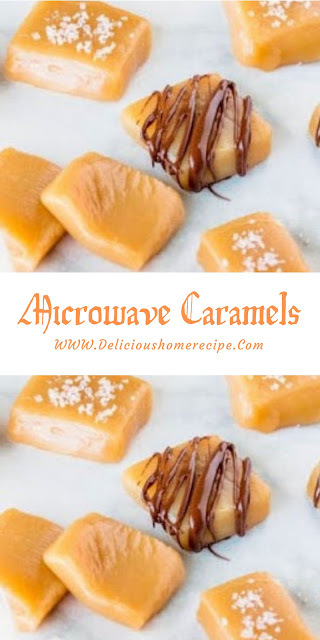 These are pleasing chewy young caramels that are very unlobed to pass and no candy thermometer is required!! They can be victimized in any instruction that requires you to acquire and unwrap little caramels and are right perfect enjoyed on their own. Mix all ingredients in a biggest zap harmless trough (the arm instrument belch up so pee reliable there is lots of way in the vessel). Cook on high for 6-7 minutes, stirring every 90 seconds. Teem into a weeny buttered saucer and allot to coolheaded completely. Cut into least squares. If desirable, splash with brown and a patter of sea salty.